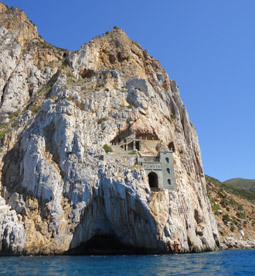 Sardinia also offers a great variety of cultural heritage attractions, thanks to its layered history – starting from Nuraghic times to the dominion of Rome, the Arab invasions and the rule of Spain, up to the modern era marked by mining. The whole of the Costa Verde offers a blend of natural beauty and historic, economic, social and cultural attractions, in particular the mining and industrial heritage of the 19th and early 20th centuries. 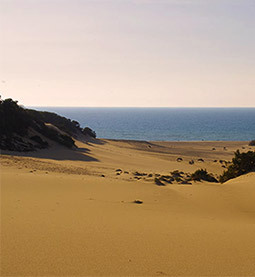 The Costa Verde offers indelible signs of Sardinia’s past – a blend of scenery, nature and industry. The villages of Arbus, Guspini and Ingurtosu are just some of the centres that have been refurbished and transformed into true open-air museums, telling the tale of the island’s industrial and mining history and of the great economic, social and cultural changes it brought.